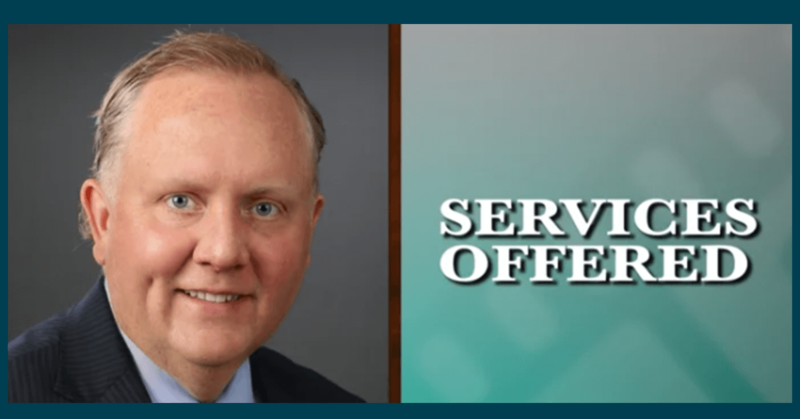 Trusts & Estates Blog | Fafinski Mark & Johnson, P.A. 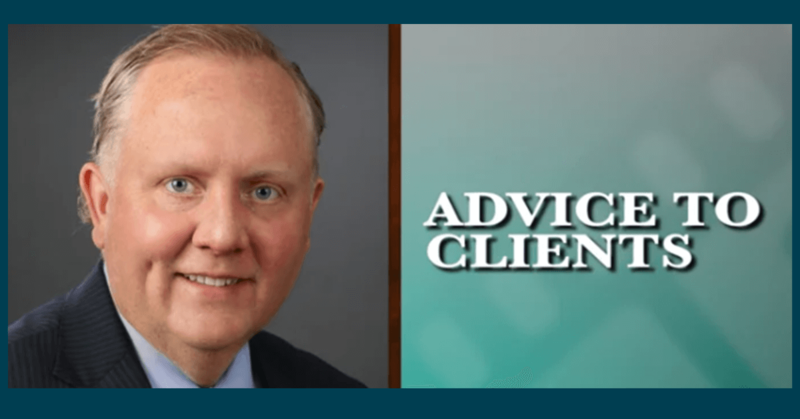 The head of our Trusts & Estates group, David Ness, discusses the different services offered by the Trusts & Estates practice group (think: estate planning, probate, estate controversy, business succession planning, and much more). If you need more information about our Trusts & Estates group, click here. 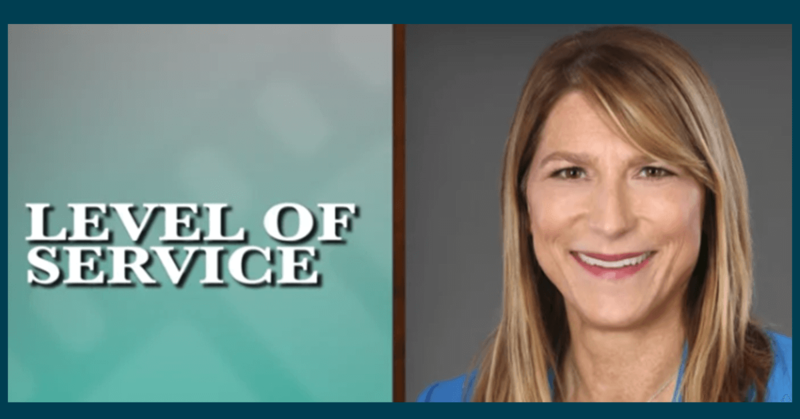 Powers of Attorney: Friend or Foe?